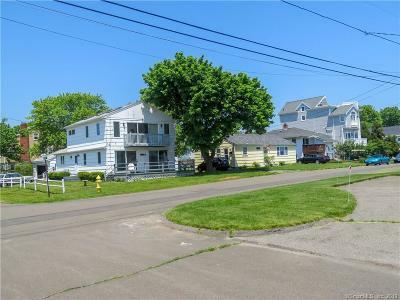 The first time on the market- 156 Point Beach Drive offers a 3 Bedrooms, 2 bathrooms with a detached garage and .14 acres. 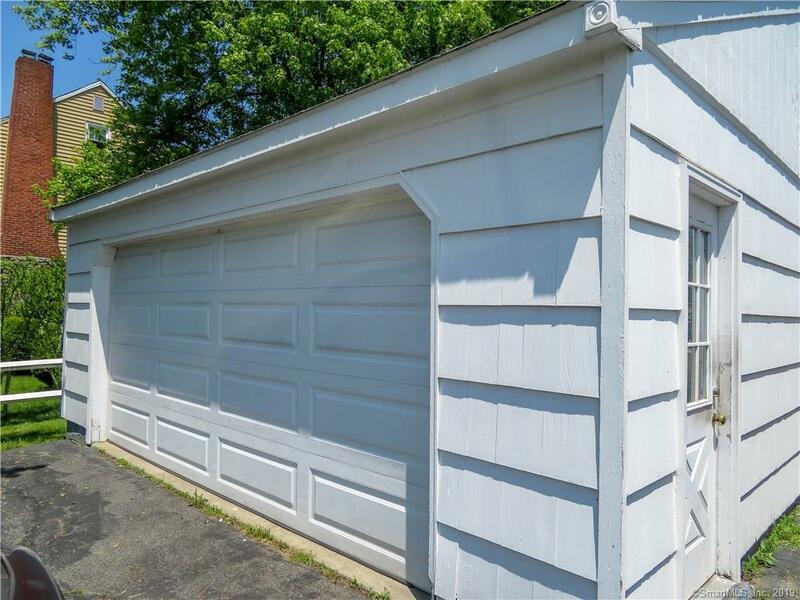 It sits on a corner lot and has a detached garage. 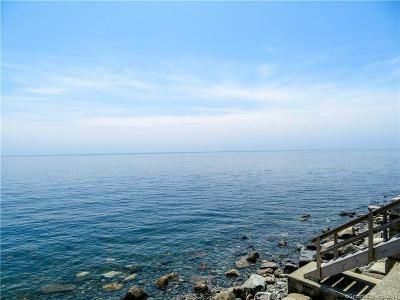 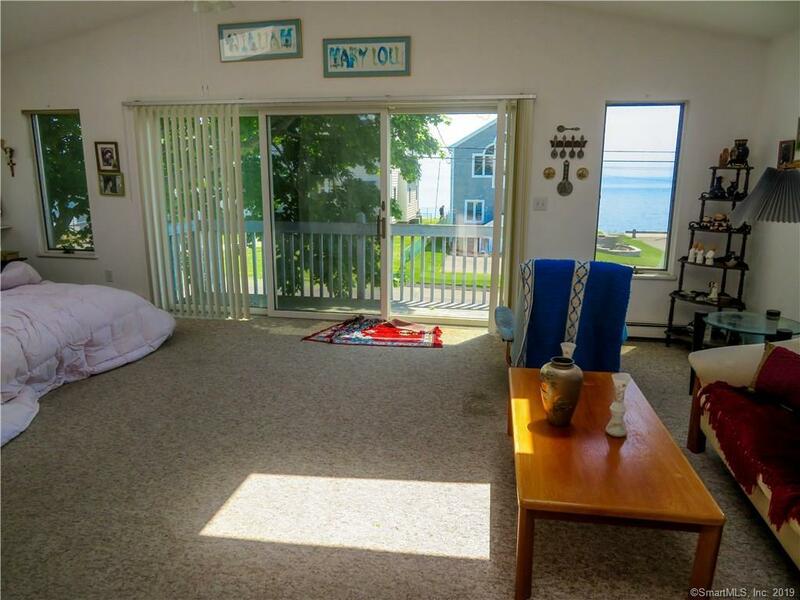 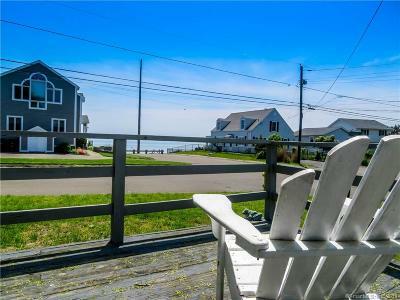 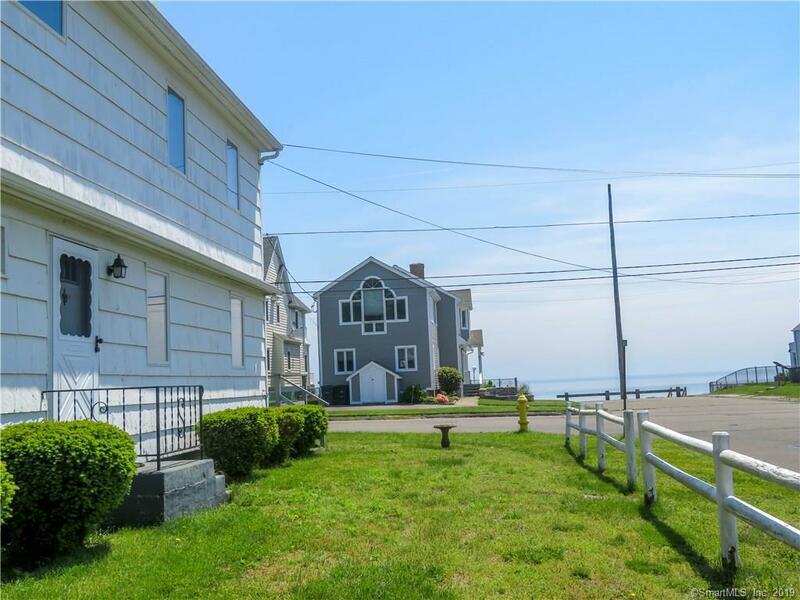 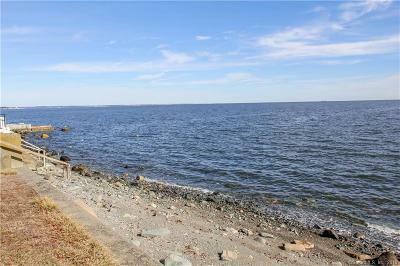 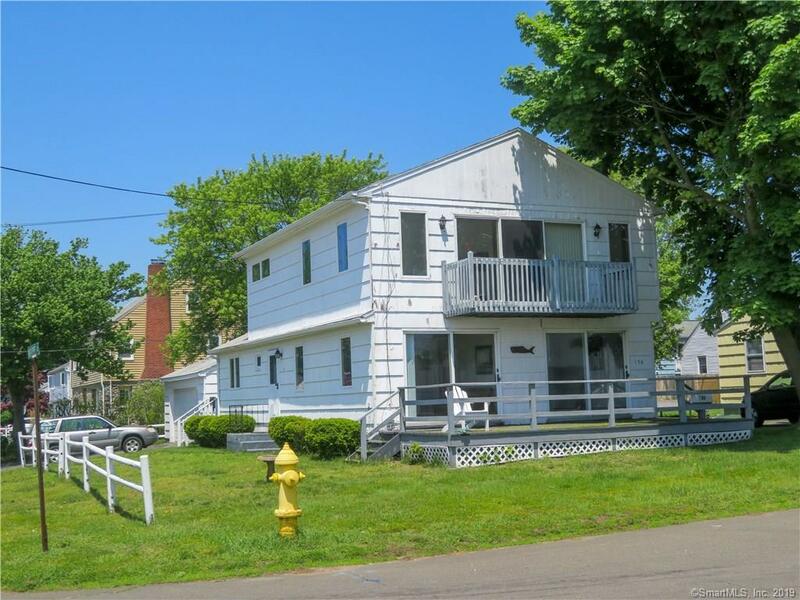 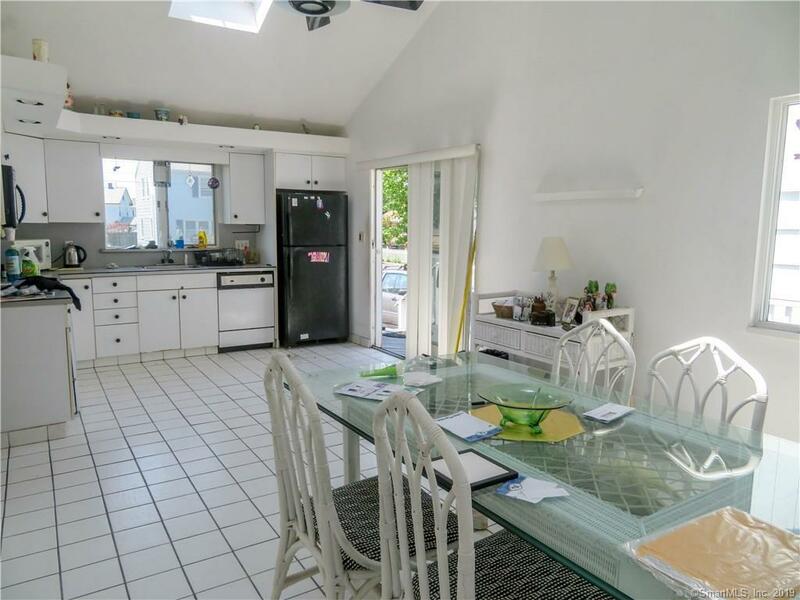 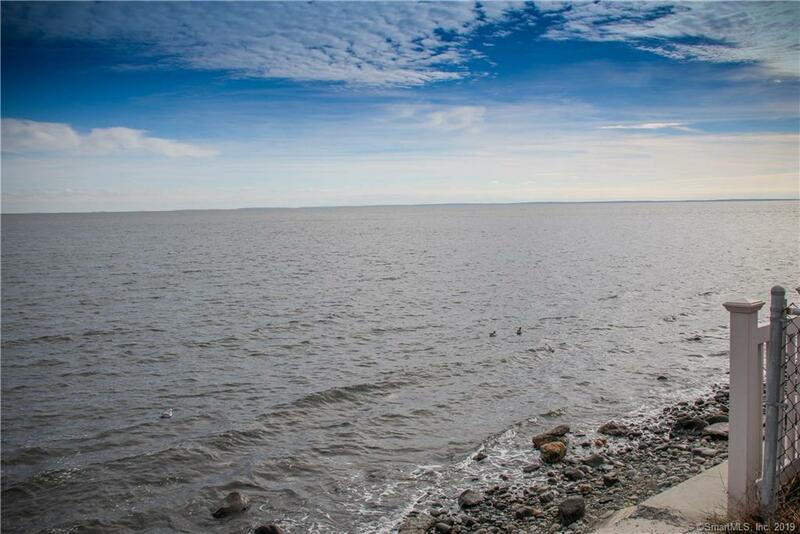 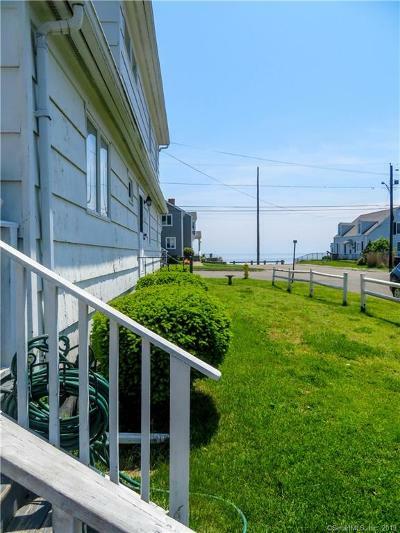 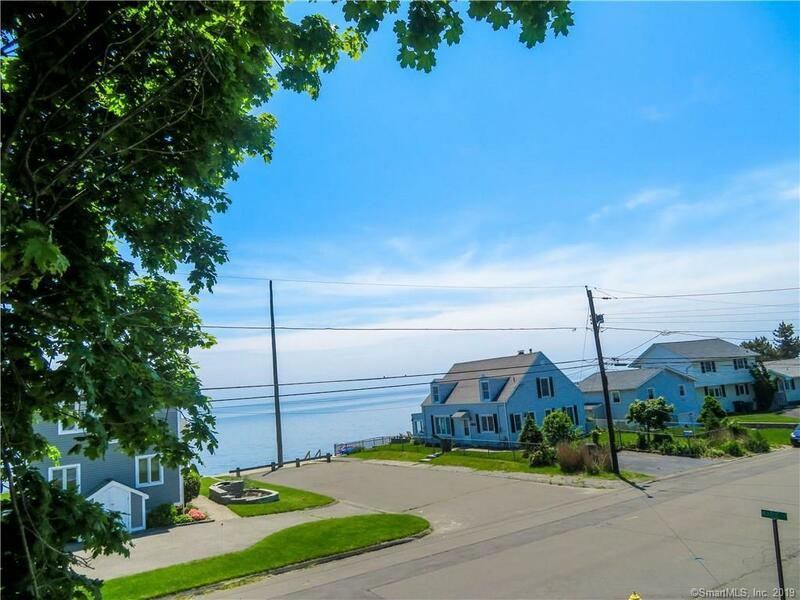 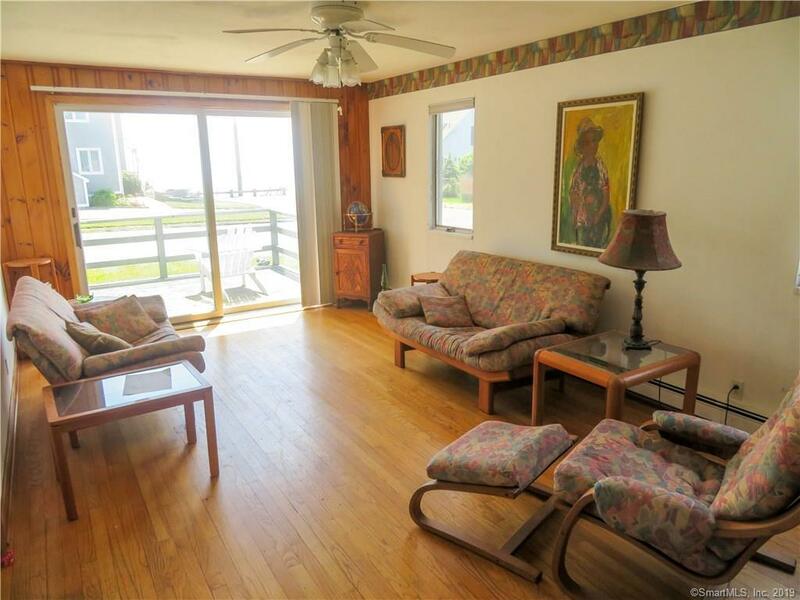 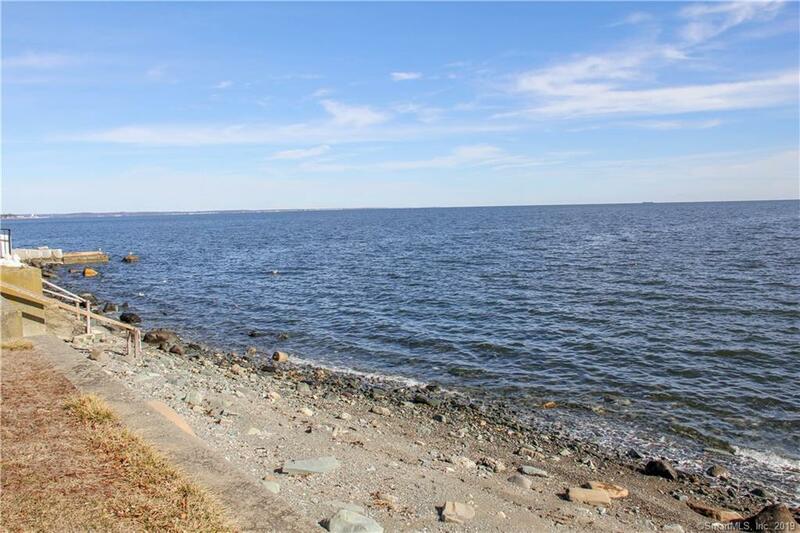 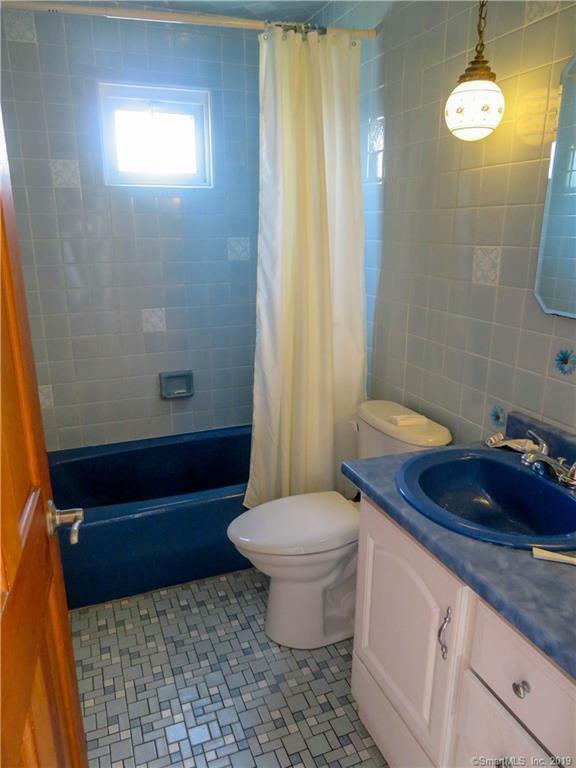 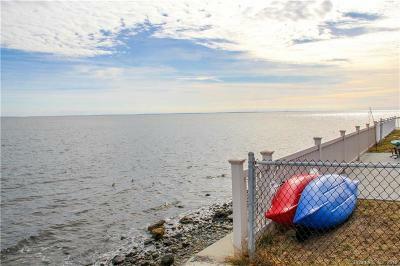 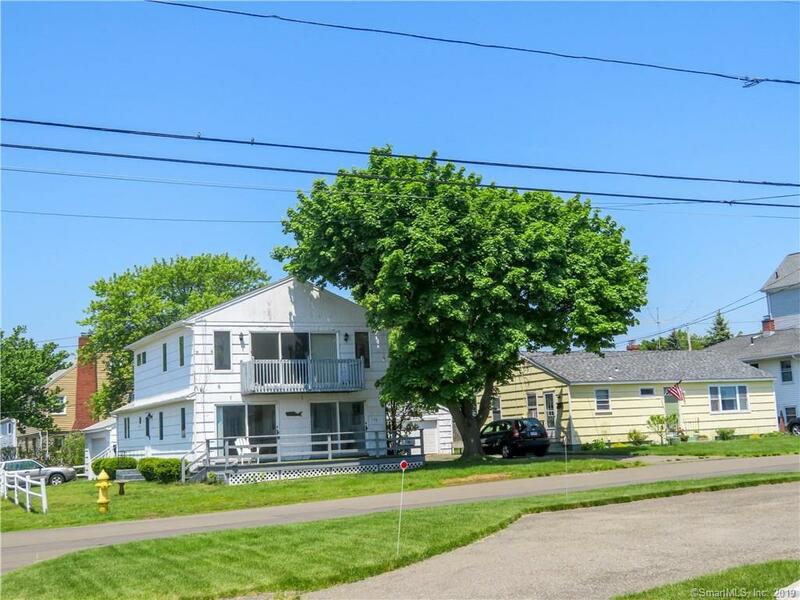 City water and sewer and unobstructed ocean views! 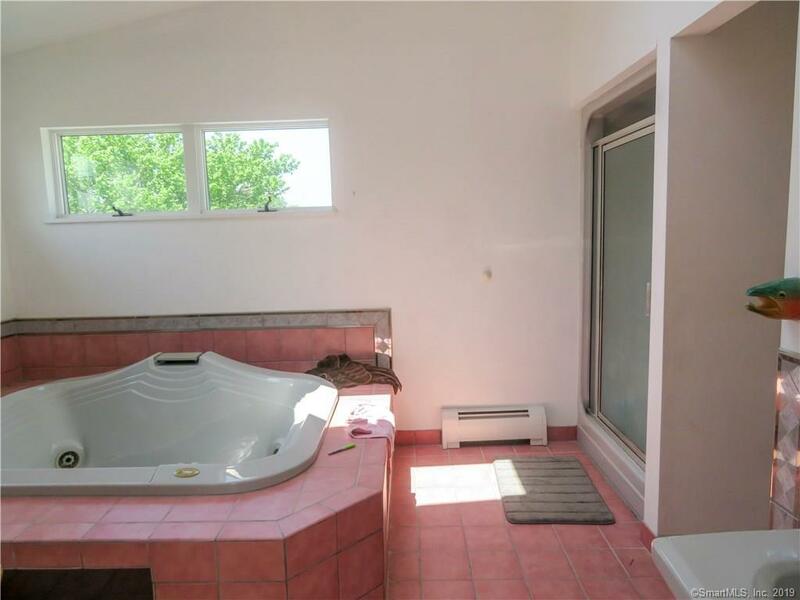 No flood insurance is required. 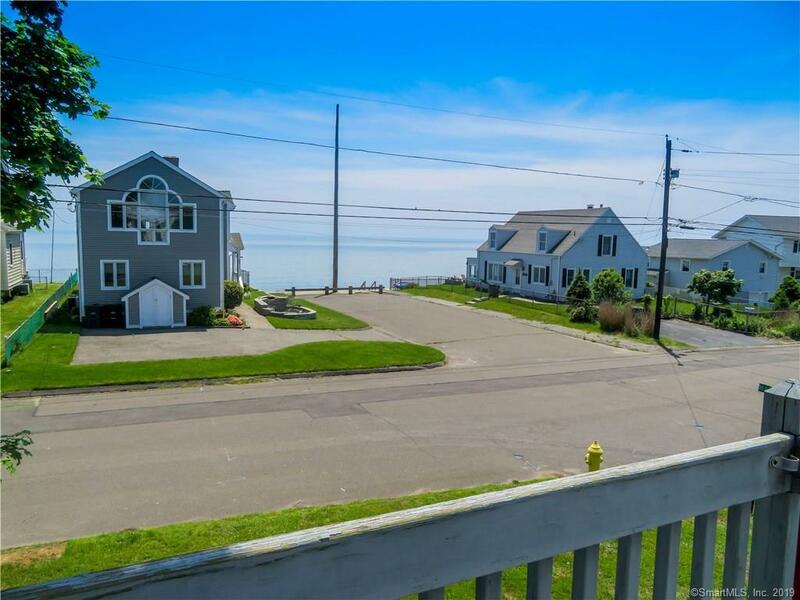 The ocean views are spectacular! 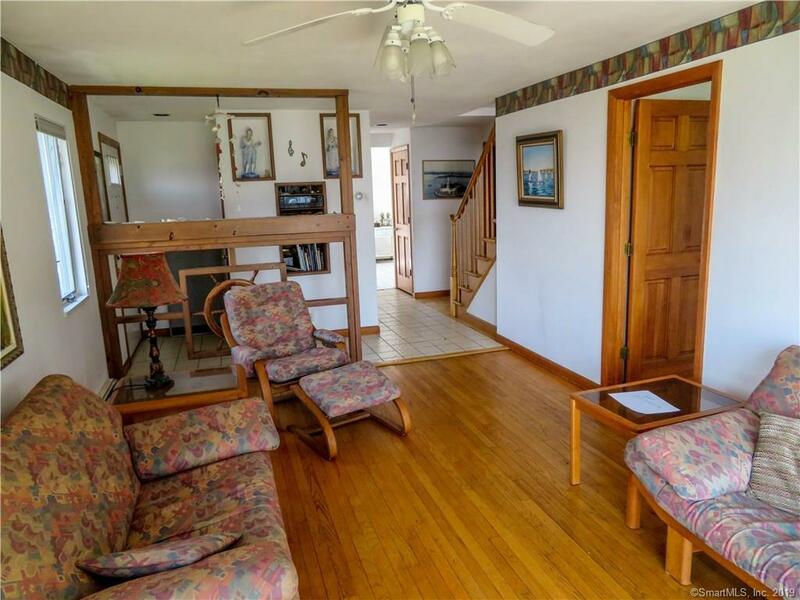 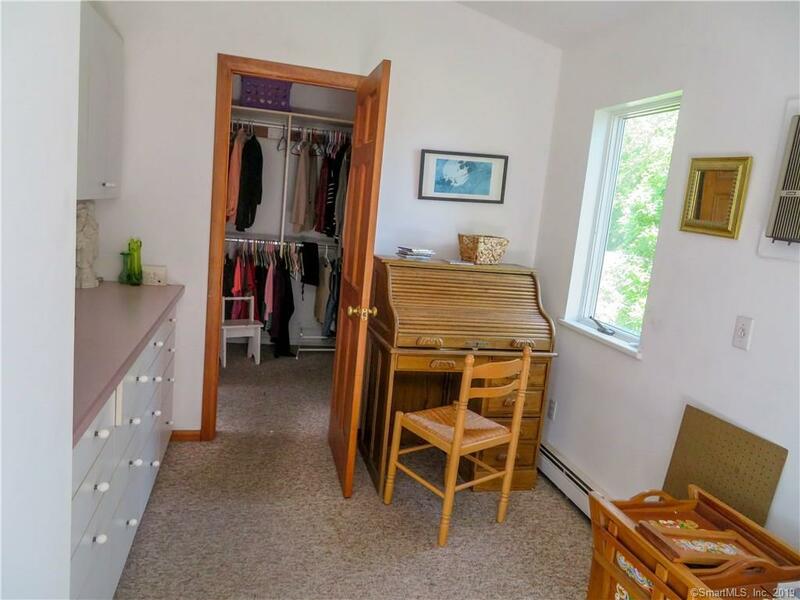 Please call listing agent for your private showing of this very unique opportunity.